Following public offering rumors last year, GrubHub Inc, which includes both GrubHub and Seamless food delivery services, filed its official IPO today. The company plans to raise as much as $100 million, Re/code reports, which shouldn't be hard considering its rapid growth over the past year – something investors are surely on the lookout for. Today's filing with the U.S. Securities and Exchange Commission details just how successful GrubHub's business model really is. The company boasts $137 million in revenue for 2013 and $38 million in net income. 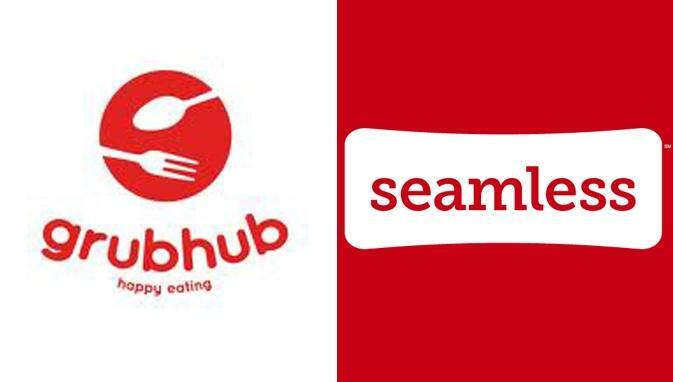 Combined, Seamless and Grubhub feature 28,000 listed restaurants and 3.4 million active users. The company processes 135,000 orders per day on average. After GrubHub and Seamless joined forces last year it seemed unlikely any other company would be able to compete with the food delivery giant. Today, Yelp offers its own delivery option and Square is reportedly testing a new pickup service that could bite into GrubHub's profits. An IPO may be just what the company needs to fight off the competition.